Keen Footwear is an American footwear, clothing, and bag manufacturing company. The team came up with the purpose of create original and versatile products. In their quest of encouraging outdoor activity, the company has worked hard to provide uniqueness. With Big Apple Buddy’s personal shopping service, you can now buy direct from the Keen Footwear online store anytime, anywhere. 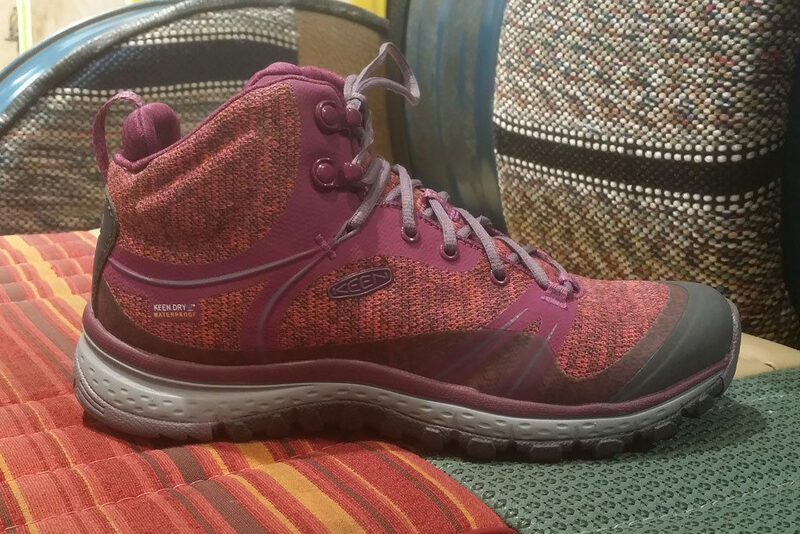 Take on any adventure with the Terradora Women's Sneakers from Keen Footwear! These tough sneakers are made for any type of activity or terrain so nothing can stop you. There’s no other sneaker like the Terradora! You get the most out of your workout or adventure while your feet don’t suffer from it as the soft material of the shoes protects them. You’ll never want to take them off! 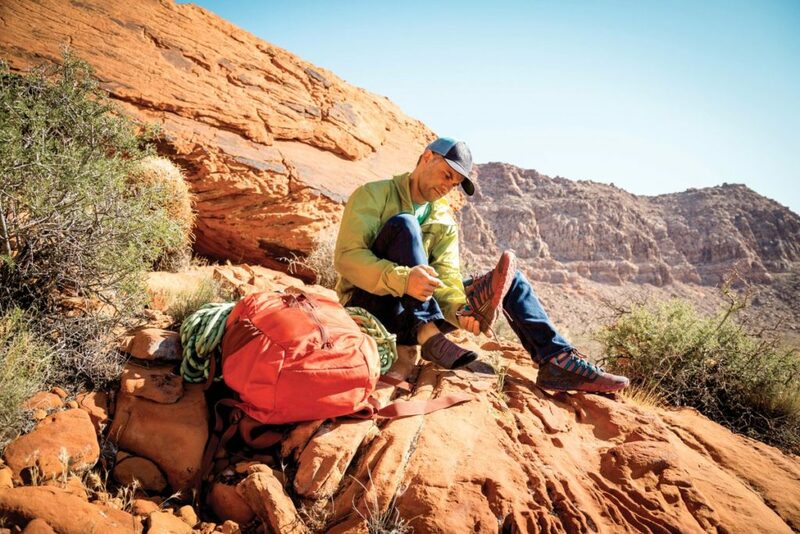 Keen Footwear wants you to get out there and explore! Lucky for you, the Evofit One will be the fit you’ve been waiting for. The high quality material is unmatchable and makes it easy to keep and going and going - no matter the activity! These breathable shoes mold to your feet so every step is a soft, light step and relieves any uncomfortable pressure. They’ll fit like a sock but protect like a sneaker. If you’re looking for tough, look no further! The Men’s Versago sneakers cover all the bases. 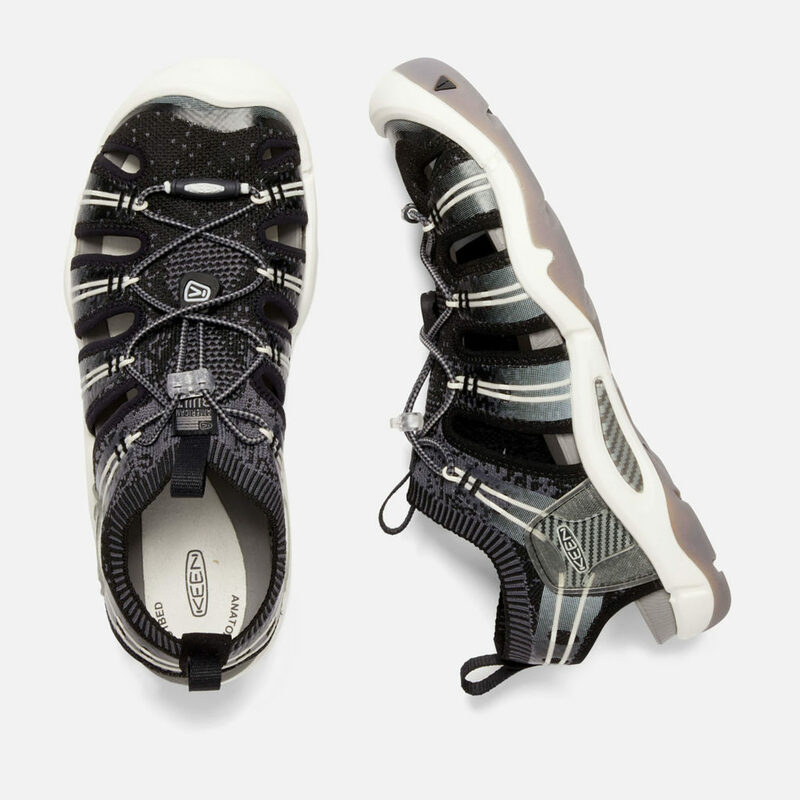 This popular option from Keen Footwear has been the ideal choice when upgrading to your next workout shoe. With different colors to choose from, you’ll be sure to find your style within the company’s catalogue. Want to stay comfortable? The Versago’s soles are made to last and to cushion your every step as you take on the world. Unfortunately, the USA Keen Footwear online store does not currently offer international shipping. However, Big Apple Buddy, your personal shopper, can help you buy products direct from the official USA Keen Footwear online store and ship them to your doorstep, no matter where you are in the world. We offer international shipping to over 190 countries including Australia, Austria, Azerbaijan, Bahrain, Belgium, British Virgin Islands, Brunei, Bulgaria, Canada, Chile, Costa Rica, Croatia, Czech Republic, Denmark, Estonia, Fiji, Finland, France, French Polynesia, Germany, Gibraltar, Greece, Greenland, Hong Kong, Hungary, Iceland, Indonesia, Ireland, Israel, Italy, Japan, Jordan, Kuwait, Latvia, Liechtenstein, Lithuania, Luxembourg, Macau, Malaysia, Maldives, Malta, Marshall Islands, Mauritius, Monaco, the Netherlands, Netherland Antilles, New Zealand, Norway, Oman, Poland, Qatar, Romania, San Marino, Saudi Arabia, Serbia and Montenegro, Seychelles, Singapore, Slovak Republic, Slovenia, Spain, South Africa, St. Lucia, Sweden, Switzerland, Taiwan, Thailand, the UAE, the UK, Vatican City, and Vietnam. If you would like to buy from the USA Keen Footwear online store, simply let us know which items you would like to order (by filling out the form below) and we’ll get back to you with a free international shipping quote within 24 hours!